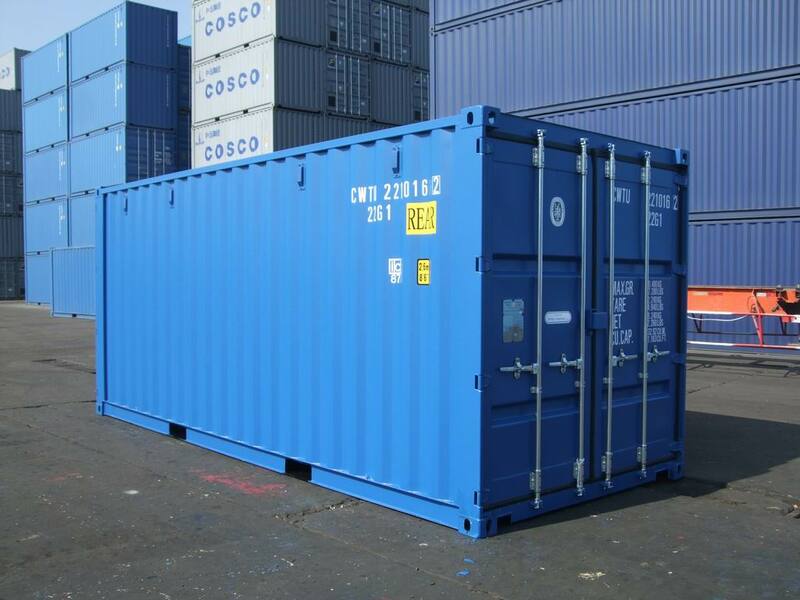 Solution Express General Land Transport offers the most comprehensive container services and options in the industry. 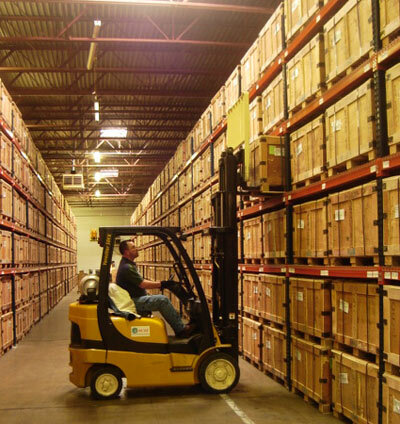 We offer quality warehouse storage services for both businesses and private individuals. At one of our conveniently located warehouses you can find the customized warehousing services you need. Solution Express General Land Transport can customize and design transportation solutions to move your freight at the speed AND COST you need. As a Best-in-Class carrier we know that safety, service and speed are a top priority for our customers, that's why we've made it a top priority for our business, too. Backed by the largest asset-based company in the industry. 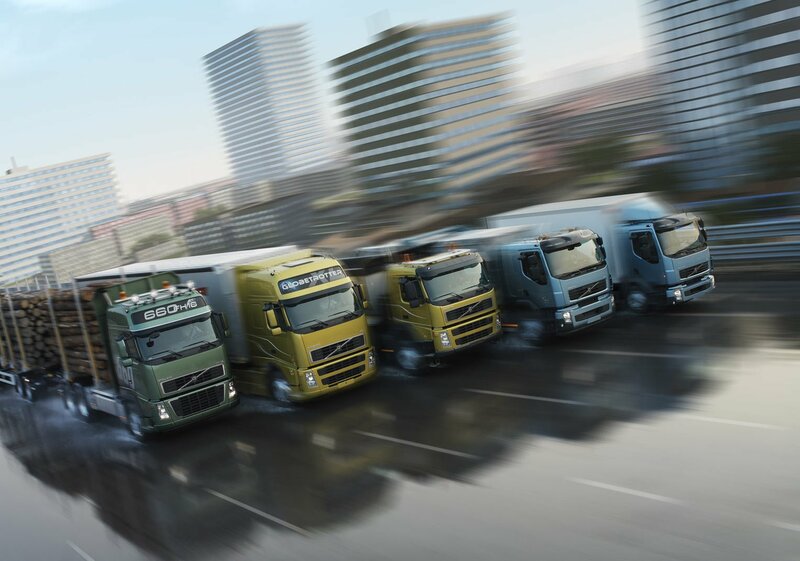 As the best Transport Management and Fleet Forwarding Company in UAE, Solution Express General Land Transport continues to expand our diverse portfolio of service-sensitive, specialty operations to meet your unique needs. Whether you need some, or all, of our transportation solutions, Solution Express General Land Transport has the capacity to deliver your freight on time, secure and safe. 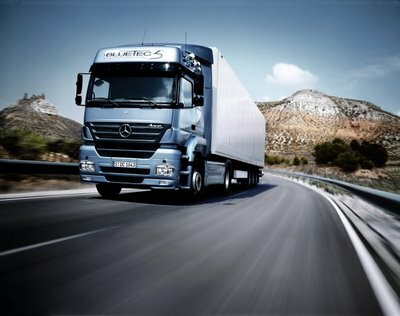 I have recommended Solution Express General Land Transport to many of my and other Enterprise clients. The cost is very reasonable and the benefits are soaring. "We have used Solution Express on several occasions to recommend quality warehouse partners, instead of exhausting internal resources to find a good fit. They are always the first call we make when we look to expand our network. Solution Express makes the process simple for their customers. 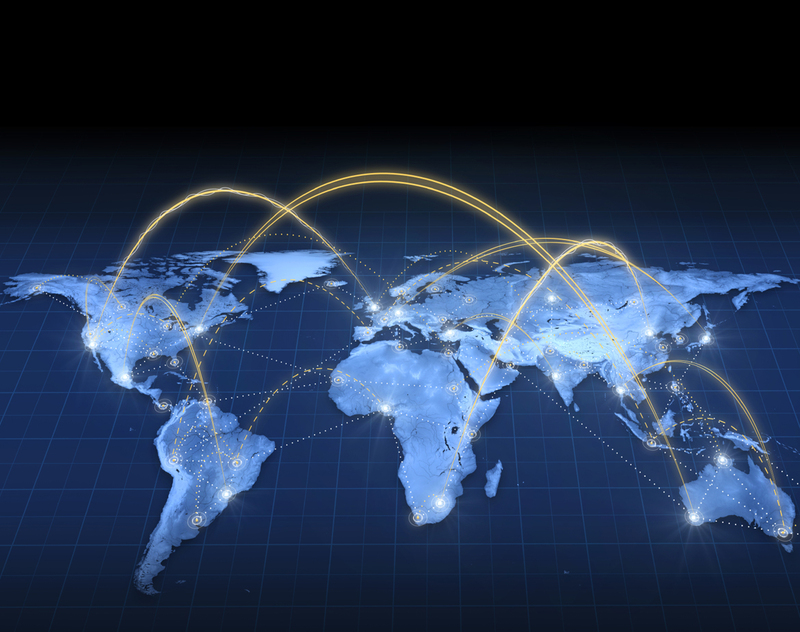 "We are new to working with outsourced logistics companies, and I had significant concerns about the process and the costs. I met Solution Express through industry contacts, and was pleasantly surprised by every aspect of the evaluation process. The team worked with me to help me understand the benefits of the transition, the costs, and what kind of support we could expect in this new and previously unknown environment. "I have called on the expertise of Solution Express on many occasions over many years. I've worked for several different companies, including shippers, 3PL's and carriers, and have often used Solution Express to find just the right service provider for the need I had. I've found they represent the very best operators and have always found their resources to be have the highest levels of integrity and capability. Customer focused organization that prides itself for its personal touch and attention to detail. Reputation for consistently providing the highest standard of service at the most competitive price. We continue to be committed to providing our customers with the highest possible value in reliable products and services on-schedule. Our "one team" attitude breaks down silos and helps us engage equally effectively from the c-suite to the front line.